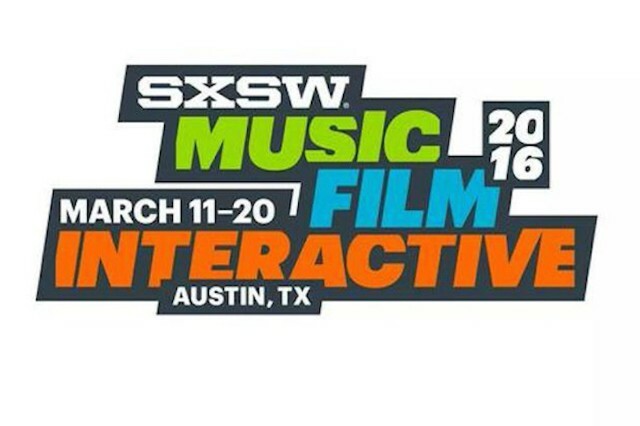 The 23rd annual SXSW Interactive Festival returns to Austin from Friday, March 11 through Tuesday, March 15. An incubator of cutting-edge technologies and digital creativity, the 2016 event features five days of compelling presentations and panels from the brightest minds in emerging technology, scores of exciting networking events hosted by industry leaders and an unbeatable lineup of special programs showcasing the best new websites, video games and startup ideas the community has to offer. From hands-on training to big-picture analysis of the future, SXSW Interactive has become the place to discover the technology of tomorrow today.